There’s something claustrophobic about the way Samuel Beckett writes. It’s a dissection of the mental paralysis that comes along with fear. Scared of life beginning or ending, of relationships changing, of time moving on and of it standing still. And it is this frailty of station that Beckett explores in ‘Endgame’, a play of 90 minutes, which runs at The Courtyard Playhouse from February 7-9. 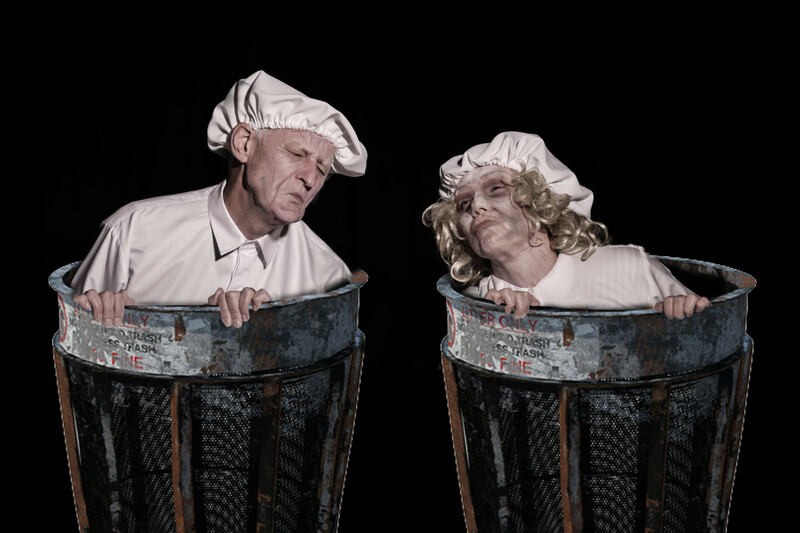 The show has four principal characters: Hamm, who is blind and can’t stand; Clove, his servant who has an inability to sit; and Hamm’s parents, Hagg and Nell, who live in dustbins. It is set in a post-apocalyptic era where the players have a mutually beneficial, yet anguish-filled existence where even the idea that there is another survivor is enough to unravel carefully built bonds. A comment on life, death, art and existence, ‘Endgame’ — performed by Dubai-based troupe Danu — brings tragicomedy to your stage. Are you ready to feel your mortality? Endgame runs from February 7-9 at 8pm at The Courtyard Playhouse in Al Quoz. Attendance is free but registration at The Courtyard Playhouse’s website is mandatory.